Anypony want to talk about rocks? 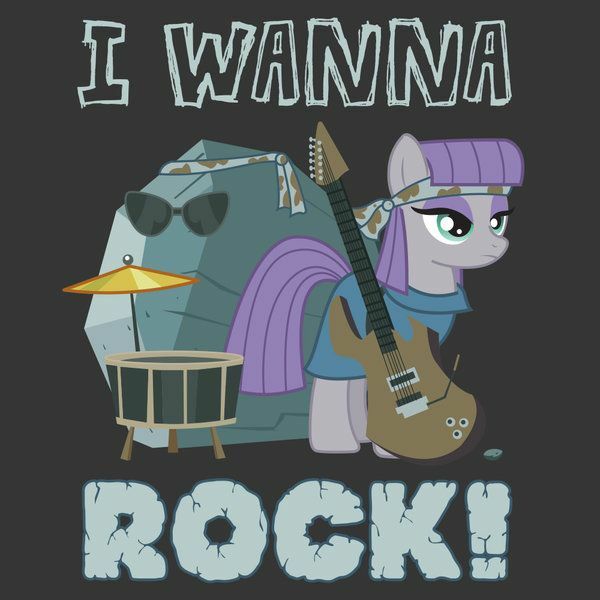 ► Anypony want to talk about rocks? One of the classes I've been taking this year is all about landscapes and geological processes and that kind of thing. And yes, it covered rocks. Do you have any idea how many lectures I've had to sit through about rocks? It's a lot. Rocks, rocks, rocks. Igneous rocks are formed when magma or lava cools down and solidifies. An intrusive igneous rock is what forms when magma cools slowly below the surface of the Earth. Examples include things like diorite and granite. Extrusive igneous rocks form when lava cools quickly above the Earth's surface. Examples would be stuff like basalt and obsidian. Sedimentary rocks are formed when layers of sediment...become a rock? I know, I'm bad at explaining. Sorry ^^; Okay, so over time, other rocks get broken up into sand and stones and mud and stuff like that. That stuff forms layers on the surface of the Earth. Over time, more layers come and form over the top of the old layers. Eventually, the layers form a rock. Examples would be things like sandstone, or limestone. 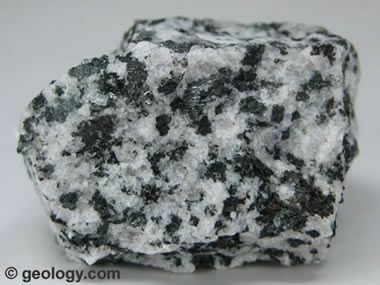 Metamorphic rocks form when pre-existing rocks are changed by high temperatures and pressure. Basically, the heat and pressure eventually alters the rock so much that it becomes a new rock. Examples include things like marble and slate. If I had to choose a favourite rock, I would probably go with either diorite, or obsidian. I like the black and white pattern diorite has. And I like the sort of glassy look obsidian gets. 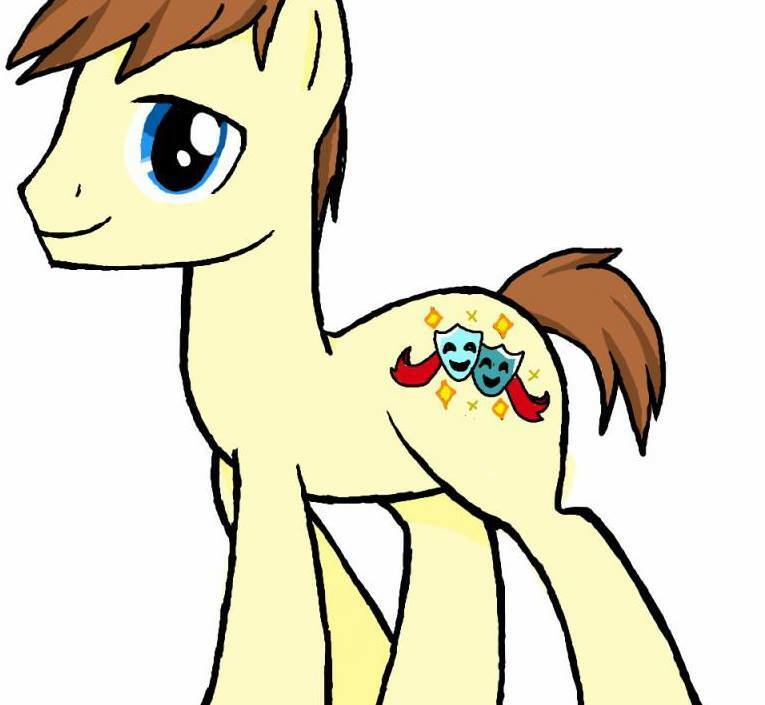 If you see me around, feel free to say "hi"
Re: Anypony want to talk about rocks? Don't talk about rock. Do the rock! Quote from: Ferro_the_King on 2017 Oct 01, 21:22:03 Don't talk about rock. Do the rock! Rocks. 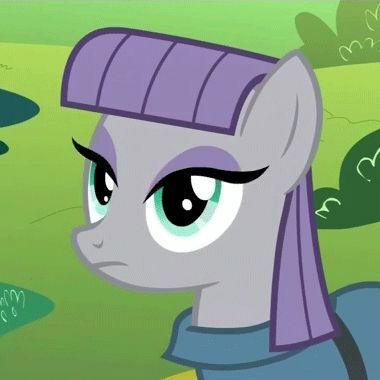 I was wondering if somepony made this thread, because I was going to make it. Guess you beat me to it. 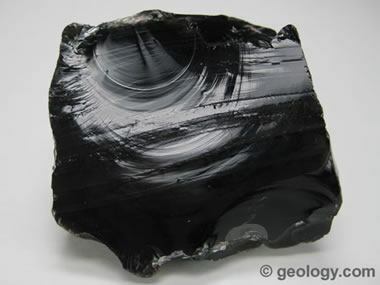 If I had to pick a favorite rock, it would be Obsidian, both for the glassy sheen and texture. But not just that, it's also the fact that despite it's beauty, it's also quite durable. When I was just a little one, I remember finding some obsidian on the ground one day while hiking with my family and I slowly grinded and smoothed it on the riverbed of our campsite until it was roughly egg shaped (but a fair bit smaller) and I made a necklace out of it. I still have that necklace, actually, though the string is far too small to reach around my neck now. As for music, I listen to a little bit of everything. 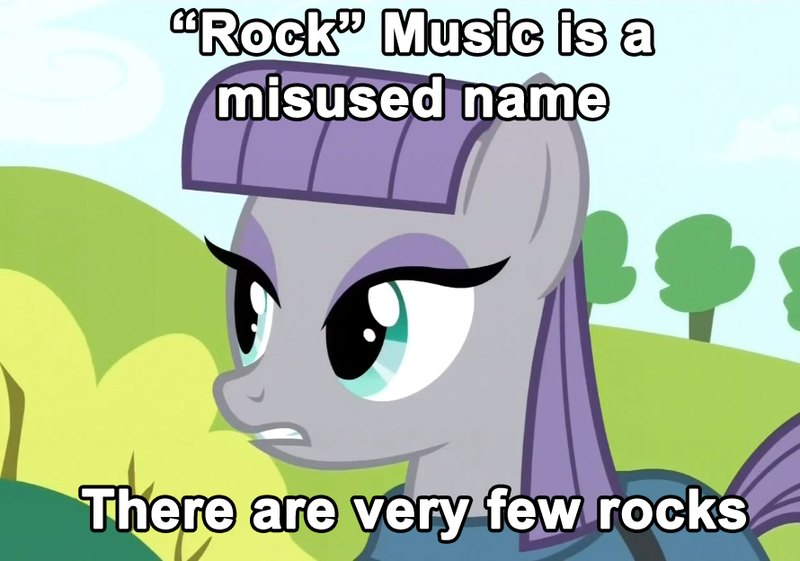 Rock is nice, but as Silverbeat mentioned, it just doesn't have enough rocks in it. More rocks or change name, please. You can call me Silver. Or Silver Gust. Or Dragon. Whatever works. I plan to update my social media stuff soon. I regret I do not live in a mountainous area. But there is a railway nearby, I find something interesting on it. Now my question, what is the deal with obsidian? Many games and books include the use of obsidian weapons, but it's actually like a brittle glass or something? Does it make for functional weaponry? Then of course Minecraft wants to say you could build bomb shelters out of the stuff. Which would then indicate it would be difficult to shape. I guess I'm just kind of confused as to what it is. Like the platypus of rocks.